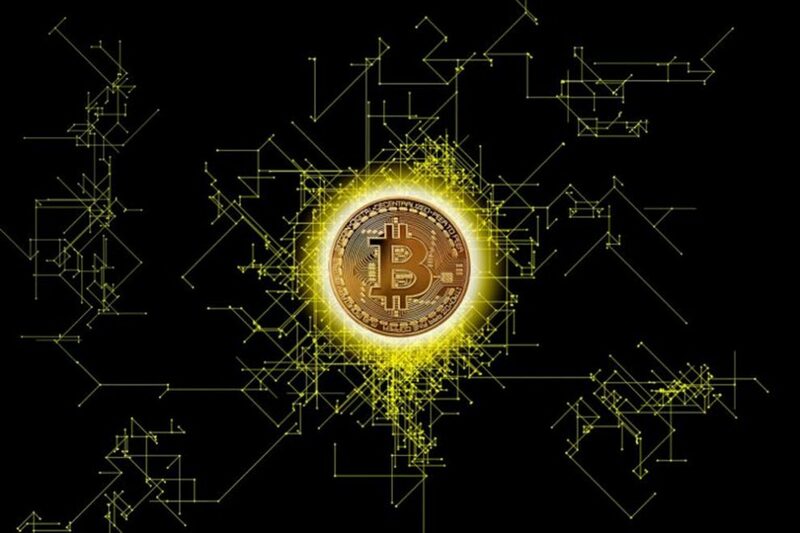 August has been a happy month for crypto enthusiasts since Bitcoin has achieved some sort of stability to its ever-fluctuating price. 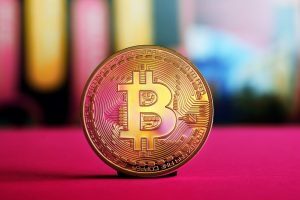 Throughout the last week of August, Bitcoin price has been hovering around the $7200 price point. The crypto market hasn’t shown any major price fluctuations since this past Sunday. 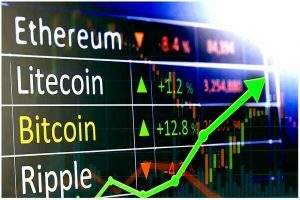 This could be attributed to the fact that the markets lack momentum and volume in BTC, ETH, and other major crypto coins. The current stability could be taken as a positive indicator of a mid-term rally. And, the present trends show that this mid-term recovery is here to stay and the chances of any major trend reversals are highly unlikely. 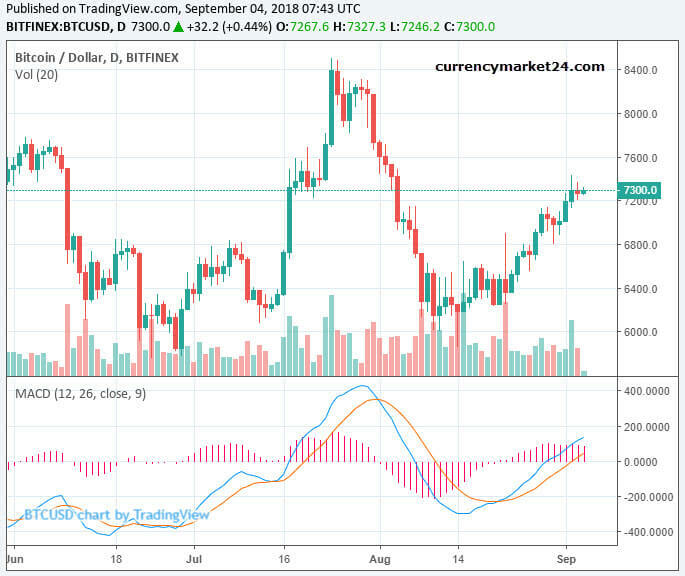 Based on the trends recorded since January 2018, this short-term rally of Bitcoin from the $6000 price point to the present $7200 level shows us that BTC may test the resistance levels at $7500 and $8000. The moving average convergence divergence (MACD) reversal suggests that $8000 is the next short-term target of BTC. 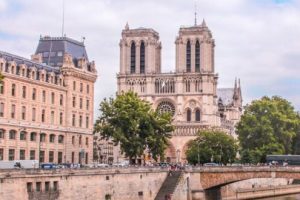 Apart from BTC – Aelf, OmiseGo, ICON and Theta token have been showing positive recovery throughout these last few weeks. Our own analysis shows that if BTC price can break the $7500 level in the next 24-48 hours, then it would surely test the $8000 resistance level.